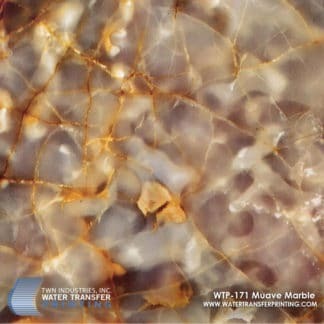 Gold Vein Marble is a full-transparent stone pattern that allows you to apply gold marbling to any base coat color. 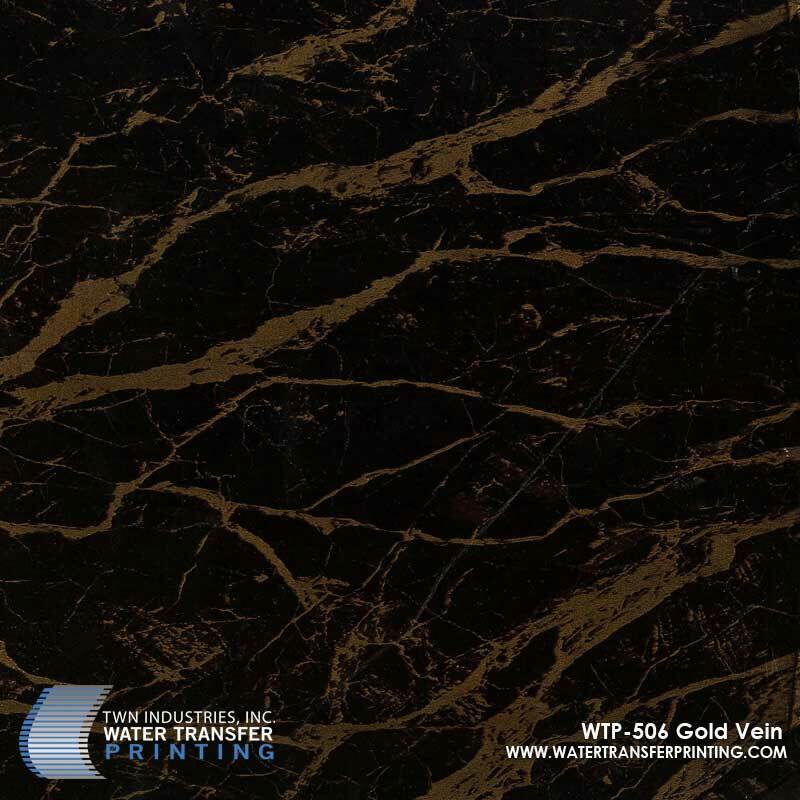 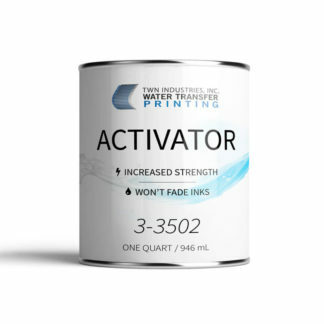 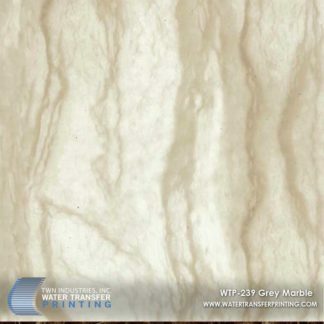 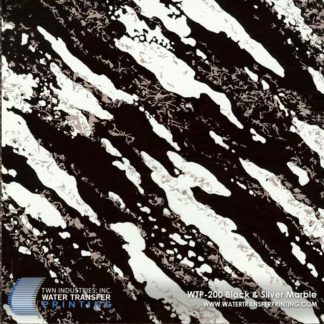 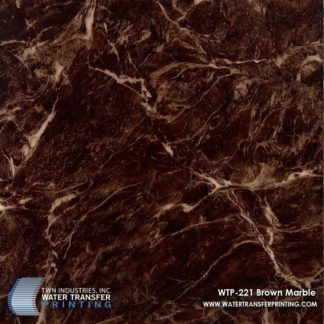 Gold Vein Marble Water Transfer Printing film features the same texture and characteristics of real stone marble, without the added weight and cost. 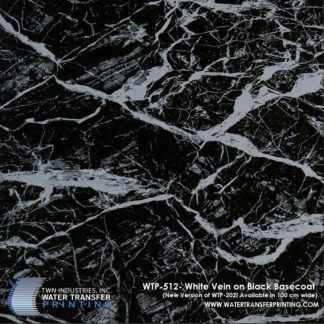 The pattern can be applied to a host of products including kitchen gadgets, lamps, and plastic or metal furniture.